Get ready for a dash of old-school JRPG on your Nintendo 3DS this week! 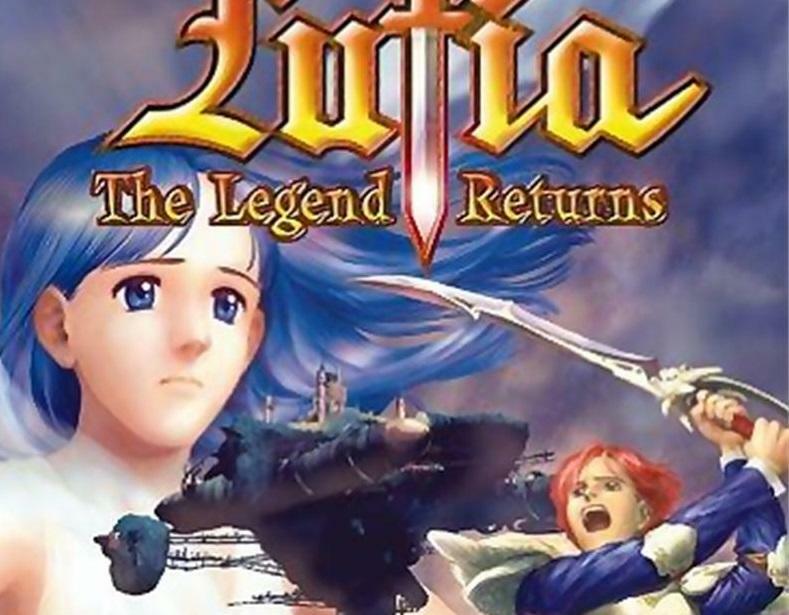 Natsume has announced the return of the Lufia series with the Game Boy Color release of Lufia: The Legend Returns coming to the Virtual Console program. While I can’t attest really to the quality of this game, I do like the original Super Nintendo hits a lot. 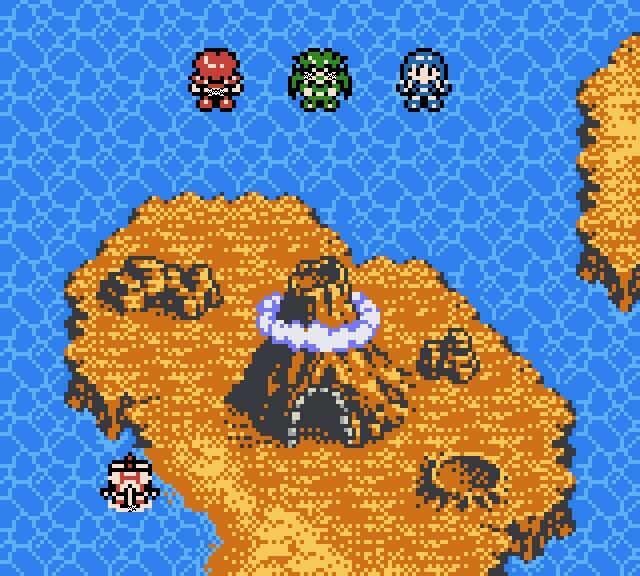 Lufia II: Rise of the Sinistrals especially was one of the original, influential RPGs to enter my life and morph me into the fan I am today. 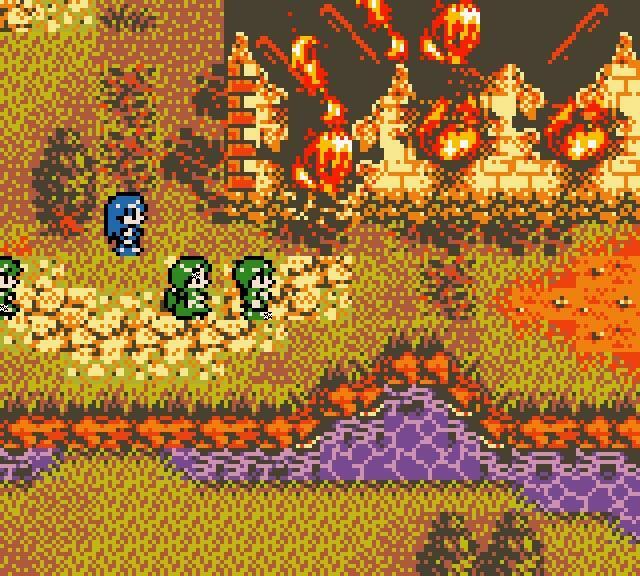 Lufia: The Legend Returns doesn’t demand quite the same level of respect as the Super Nintendo games, but it’s easy to see why from screenshots. The second game’s gorgeous graphics have been greatly scaled back to meet the Game Boy Color’s requirement, and the battle system’s layout looks a little too basic. 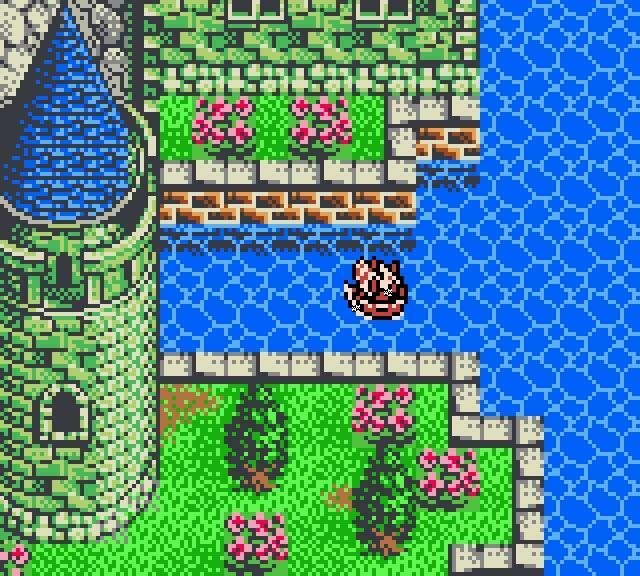 At the same time though, I like how these awkward Game Boy RPGs have aged over time with their low-res barely colored graphics and the charming blips and bloops which make their soundtracks. Plus, I’ve never seen a JRPG battle system with nine characters! I imagine the drag in this game is almost unbearable! I’m not sure if I will check this one out, but maybe I will if it pushes Natsume to publish Lufia II on the Wii U’s Virtual Console. I’ve been meaning to burn through that one for the first time in about 20 years. Vote with your money, people!